Are you attentive enough to spot all difference? Your time is limited. 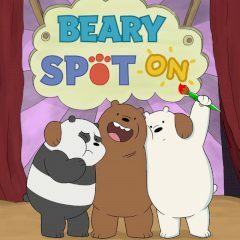 Meet Bare Bears and check out what games they play. Well, you have to be really attentive to complete this challenge. Can you find all differences on pictures?